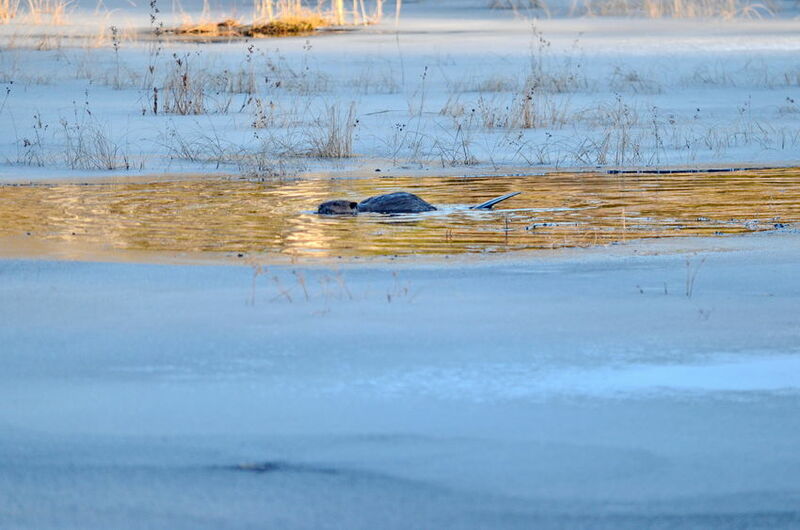 When the temperature drops and everything freezes up, you might consider hanging up your traps until next spring, but have you ever thought of ice trapping beaver? Actually.......in some beaver trapping spots it's easier to trap them after everything freezes up. Plus, their pelts are prime allowing you to fetch top dollar at your local fur buyer. Why does the ice make beaver trapping easier? You can use snow machines to carry heavy equipment and your catch, all while traveling quickly over swampland that's frozen solid. This sure beats slogging even short distances through a marshy beaver pond with a heavy beaver on your back as you slowly make your way back to your truck. However, trapping a beaver under the ice takes a little bit of planning since all of the beaver sign is buried under several inches or feet of solid ice. If you are planning on trapping beaver through the ice, it really pays to scout your set out in advance. Sometimes in winter, you will get lucky and find places where the beaver are coming up through the ice or a warm spring branch that hasn't frozen and contains fresh sign. Usually this won't be the case. Many times you will be faced with a blank landscape of ice with snow on top of it, with only a few bumps and sticks to show where the beaver might be. This is where a little pre-season work with surveyor's tape pays off big time. You should mark entrances to the lodge, any channels leading into the winter food supply, and the winter food supply itself. Any other deep channels the beaver might use during freeze over can be marked also. While you're scouting, it's a good idea to locate and gather up as many medium sized sticks and branches that you can find in the area. You will want to stash these in a place that will be easy to find. You'll use them for guide sticks and supports for your body grip traps. You don't want to be floundering around in the deep snow looking for them when you should be setting traps. Some trappers use chainsaws or ice saws to cut through the ice but I've never felt like lugging one around with me. An axe or an ice spud usually works just fine to cut through the ice. You just have to play it by ear as to how much ice you are willing to keep cutting through to set and check your traps. No one ever said beaver trapping was easy! While I've used an axe in the past, I think an ice spud, which is basically a chisel on a four to six foot long handle, is the way to go. It cuts through pretty quickly, and you can control where you cut much easier than chopping with an axe. Plus you don't have freezing cold water splashing all over you when using a spud like you do when using an axe. Once you have the hole cut, the ice chips cleaned out and your trap set, you'll want to insulate the hole so it doesn't freeze hard over your trap. A good way to do this if you're in farm or cattle county is to use a pat of hay or straw from a bale. Just put it over the hole and cover it with a couple feet of snow. I have thought of trying Styrofoam insulation board but have never gotten around to it. 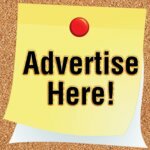 You can also use plywood or paneling, just be sure to put a thick layer of snow over the top of whatever you use. While you were scouting, hopefully you located several potential spots to set your traps. 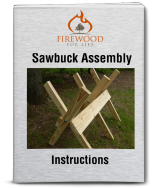 The most productive set location will be a 330 body grip trap in the lodge entrance. 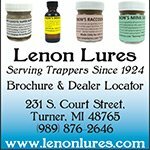 However, check your local laws before setting on a lodge because some areas require you to set your traps a certain amount of feet from the lodge. 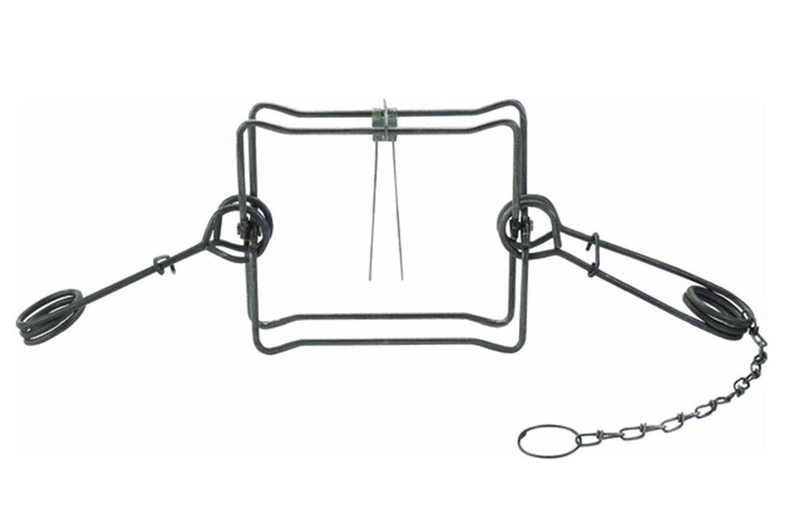 If you don't set the lodge, or if you want multiple sets per pond, you will need to set traps in the channels that go from the lodge to the feed bed. The feed bed can be identified even in winter by the large cluster of smaller diameter branches stored in one place. They usually have the tops sticking up out of the ice. Snares can be used in place of body grip traps. More care is required when setting them since they can easily be brushed aside by the beaver if it doesn't hit the noose dead center. You can prevent this by building a frame of willows, hanging your snare in this, and then treating the frame like a body grip trap. You can also choose to set a baited foothold set or a baited conibear set under the ice near the lodge or near the feed bed. To construct the baited foothold set choose a dead mounting pole and make a small platform using a couple of dead sticks. 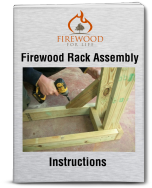 Place a large foothold trap on the platform and secure the trap chain near the bottom of the mounting pole. Next, secure some fresh poplar above the trap with dead guide sticks on each side of the bait. The guide sticks will help funnel the beaver towards the front of the trap where it will step on the foothold. Tie off a cross pole to the top of the mounting pole. 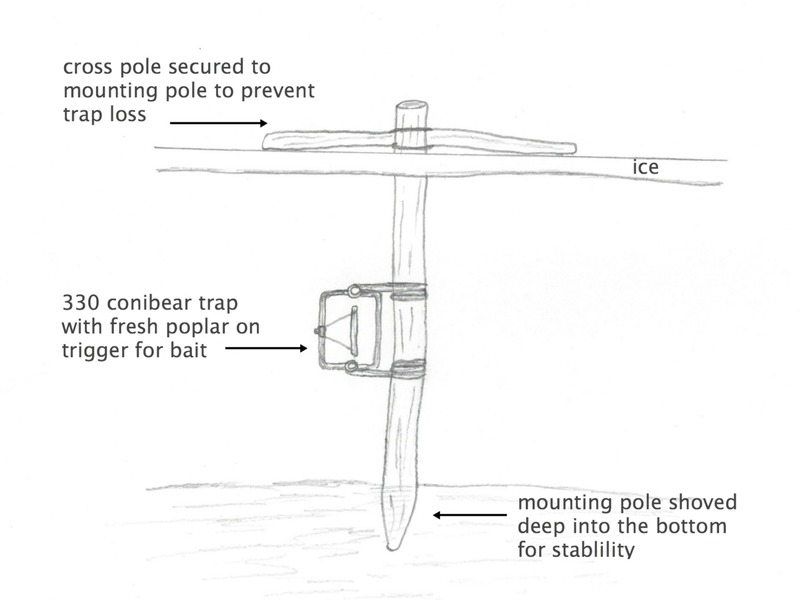 The cross pole will bind against the top of the ice preventing the beaver from stealing your trap. The baited conibear set is constructed just like the baited foothold, however, a 330 body grip trap is secured on the mounting pole with a fresh piece of poplar on the trigger for bait. 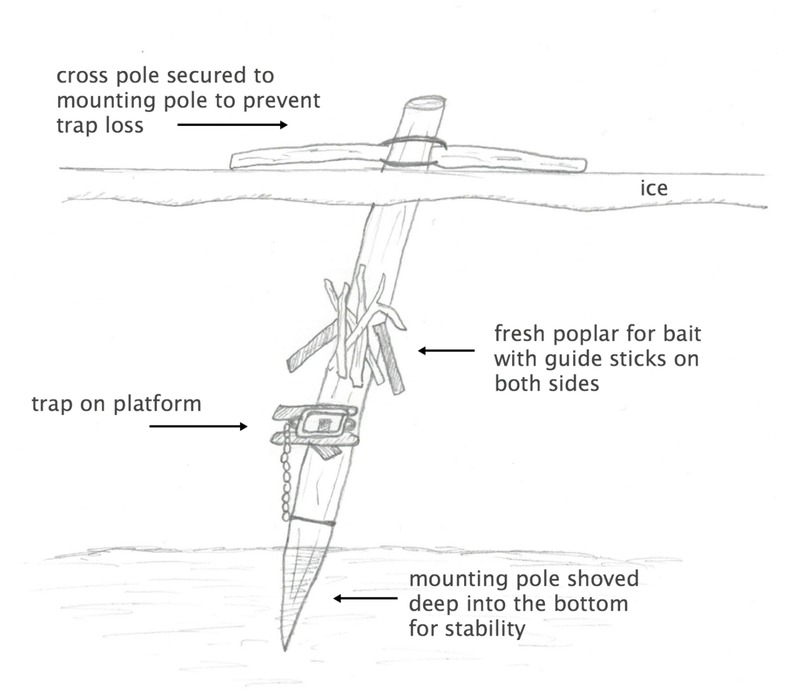 Push the mounting pole deep into the bottom for stability and tie the cross pole to the top to prevent trap loss. Ice trapping beaver is a lot of fun and it's an experience you should definitely try. It's the best time of year for really prime pelts, and if you are lucky you can combine it with your marten line.